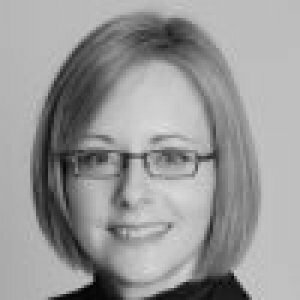 Kim Jezior is a Senior Director at Campbell Valuation Partners Limited, Canada’s longest established independent consulting firm, specializing in business valuations, damages quantification, forensic accounting and related services. Kim is a CA-designated specialist in investigative and forensic accounting (CA • IFA), a Chartered Business Valuator (CBV) and a Certified Forensic Investigator (CFI). 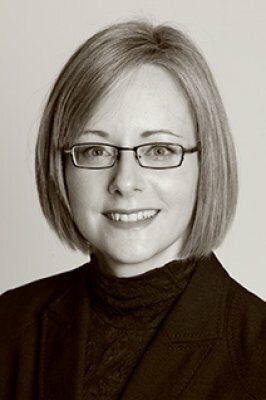 She provides advice to clients relating to a wide range of business disputes and irregularities and has been qualified as an expert by the Provincial Court of Manitoba and the Ontario Superior court of Justice. Kim became a Chartered Accountant in 1996, and graduated from Wilfrid Laurier University in 1993. Kim is also a certified Iyengar Yoga teacher. Campbell Valuation Partners Limited (‘CVPL’) is Canada’s longest established independent valuation consulting firm. The firm has been involved in over 2000 business valuation, damages quantification and related engagements since it was founded in 1976. CVPL is renowned for its independence and objectivity in valuation matters.